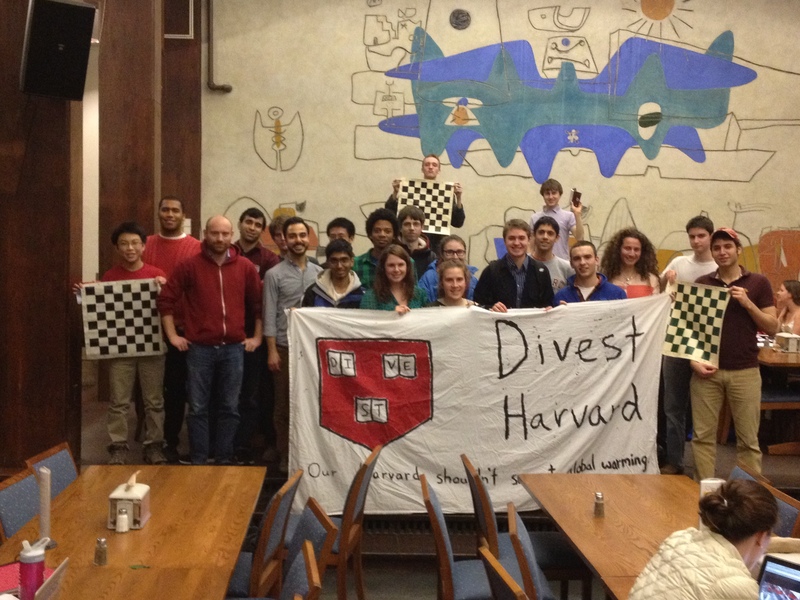 Last night, we took this video as Divest Harvard joins campuses around the country for a national day of action! And I love this picture that we took too. Not bad for 10 pm on a Wednesday night!